UCO Bank, Dena Bank, Bank of Maharashtra, Indian Bank and Corporation Bank were trading higher by up to 11%. Shares of public sector undertaking (PSU) banks were trading higher for the third straight day on hopes of receding bad loans problem. 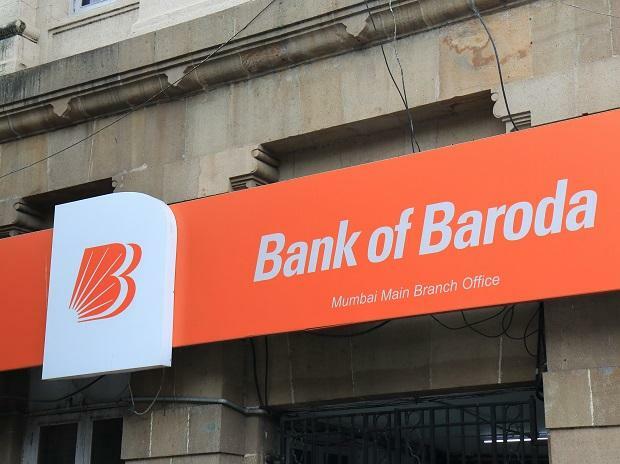 Bank of Baroda (up 3% at Rs 123), Bank of India (2% at Rs 106), Oriental Bank of Commerce (2% Rs 97.35), Punjab National Bank (2% at Rs 79.65) and Union Bank of India (2% at Rs 87.70) have hit their respective three-month highs today. UCO Bank, Dena Bank, Bank of Maharashtra, Indian Bank and Corporation Bank were up in the range of 2% to 11% on the National Stock Exchange (NSE). At 2:41 pm, Nifty PSU Bank index was up 0.91%, as compared to a 0.16% rise in the Nifty 50 index. In the past three trading days, the PSU bank index gained 2% against 0.5% rise in the benchmark index. Meanwhile, the government Monday infused Rs 10,882 crore in four public sector banks, including UCO Bank, Syndicate Bank, Bank of Maharashtra and Central Bank of India. The government had already announced infusion of Rs 17,746 crore in three banks - Bank of India, Oriental Bank of Commerce and United Bank of India. The board of directors of BOB is slated to meet Wednesday to consider fundraising plan through Basel III Compliant Tier II bonds. “The reporting quarter is likely to be very strong with reasonable credit growth and solid treasury gains as bond yields have declined sharply. Earnings are likely to see a marked jump in the quarter on account of improving operating performance and strong treasury income as compared to loss in the base quarter,” according to Reliance Securities. The brokerage firm has maintained ‘buy’ rating on SBI with the 12-month target price of Rs 358 per share. "SBI is the most critical PSU bank of India. It is a very well-managed bank among the large public sector lenders which has passed the worst of NPA crisis. Credit growth is improving and we expect credit growth of 11% in FY19,” it added.